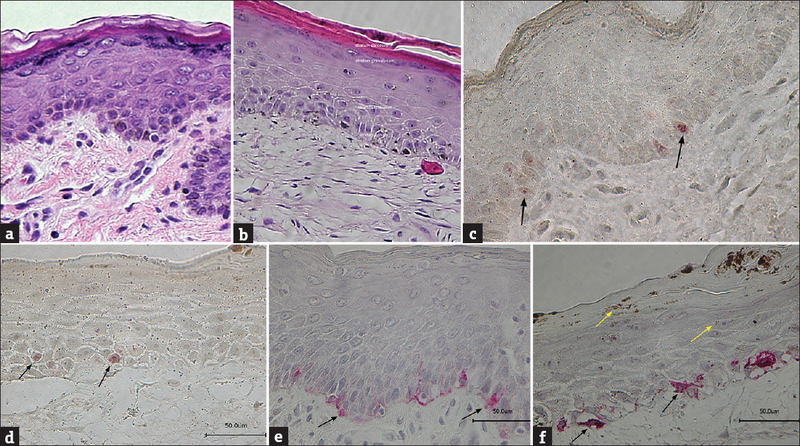 Published since 1955, Indian Journal of Dermatology (IJD®), (ISSN: Print- 0019-5154, Online - 1998-3611) is the oldest living journal of Dermatology in Asia which is being published uninterruptedly under the same name since its inception and continues to be one of the pioneer medical journals from India. It is, in fact, one of the oldest peer-reviewed journals dedicated to this particular discipline. 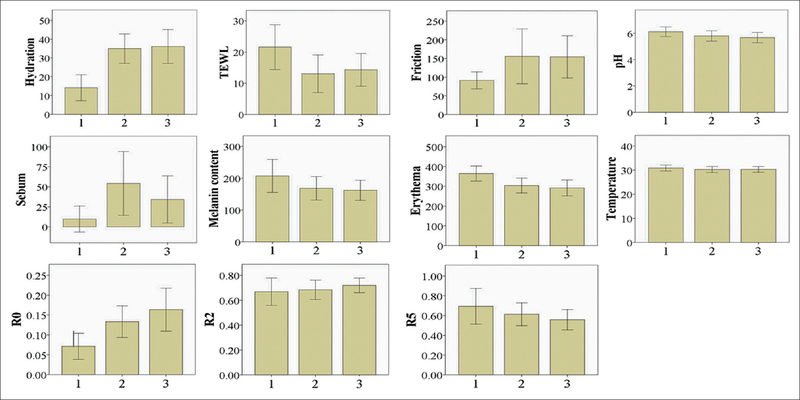 The journal publishes information relating to skin, its ailments and different modes of therapeutics. It also carries articles on Leprosy, STI and HIV/AIDS. In 1962, it became the first indexed Dermatology Journal from Asia. From 1973, it is being published by Indian Association of Dermatologists, Venereologists and Leprologists, West Bengal State branch. 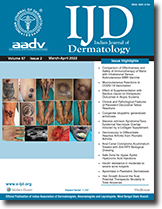 IJD® became the official organ of AADV from May-June 2012 (Vol 57,Issue 3) without any change of name or ownership of the journal. By launching the web version www.e-ijd.org in November 2000, IJD became the first Indian Dermatology journal to enter the Internet.